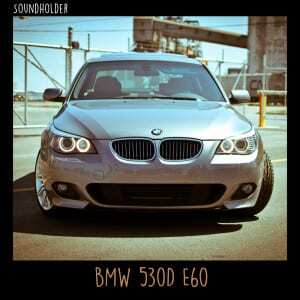 BMW 530D E60 sound library contains 152 96kHz/24bit WAV files, with total length of 124 minutes. Sounds were recorded with Sound Devices 702, Rode NTG3, Sony PCM-M10 recorder and two DPA 4061 microphones. In addition to designed engine sounds, you’ll find raw files pulled straight out the recorder, so you can design the final sound on your own. Car was recorded during regular driving, accelerating and decelerating. All files were tagged in Basehead Ultra. Metadata includes key words describing every file, information about microphones used during recording, category, subcategory and more.